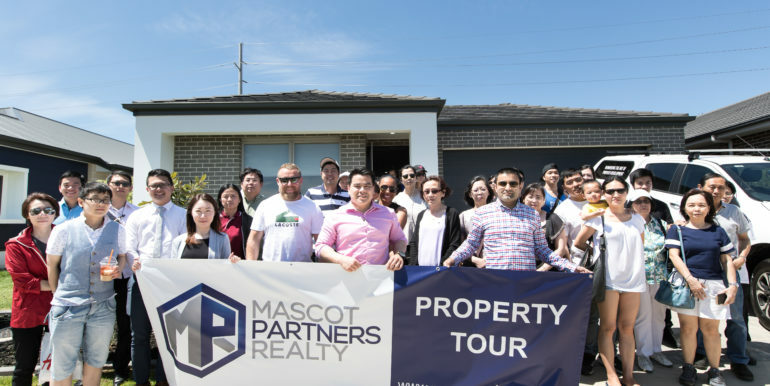 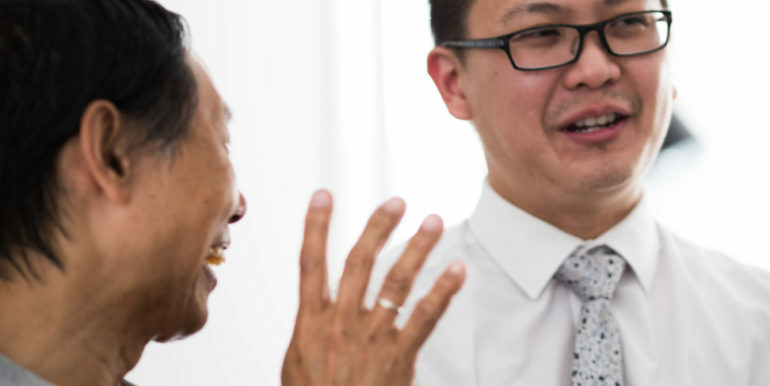 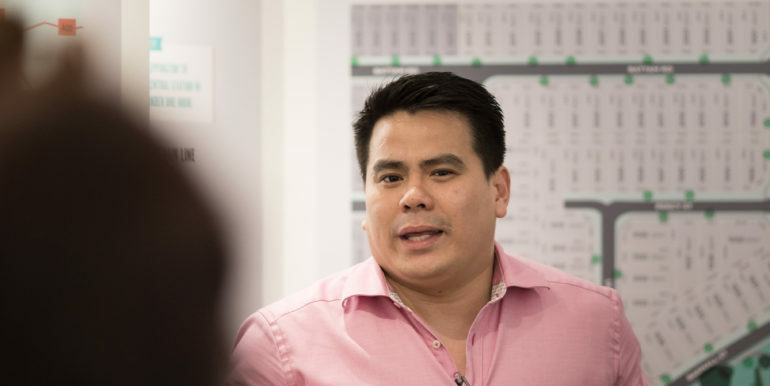 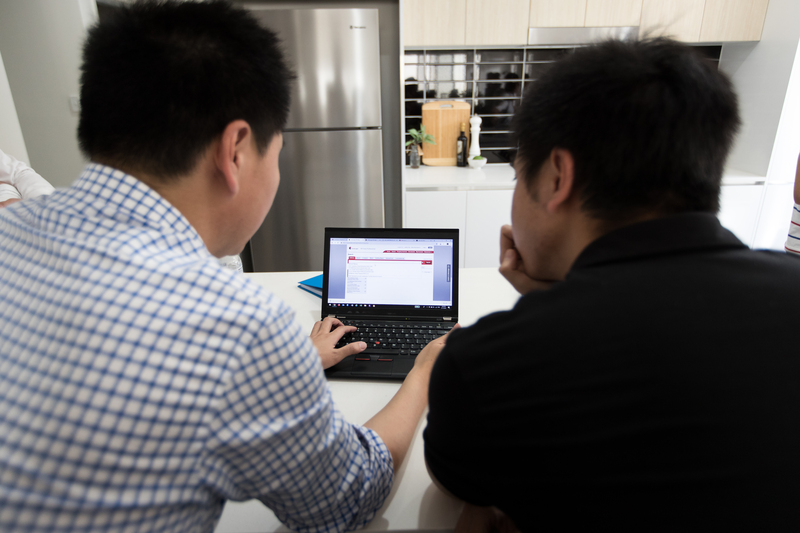 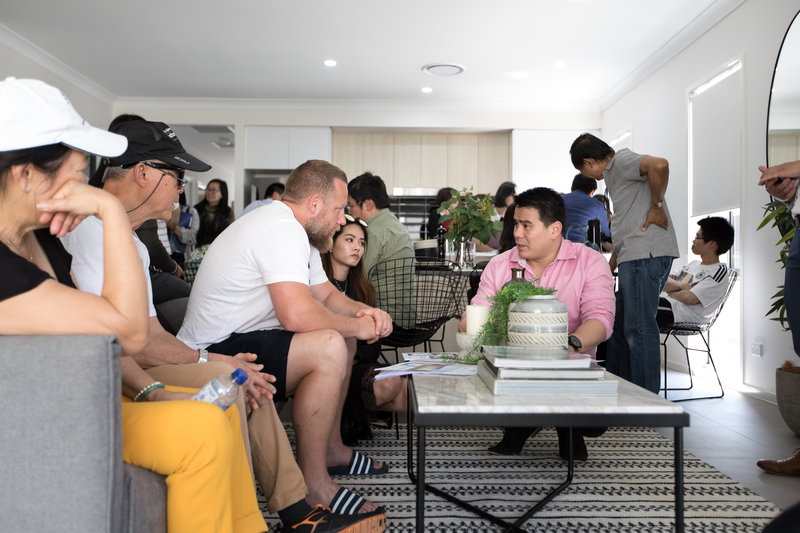 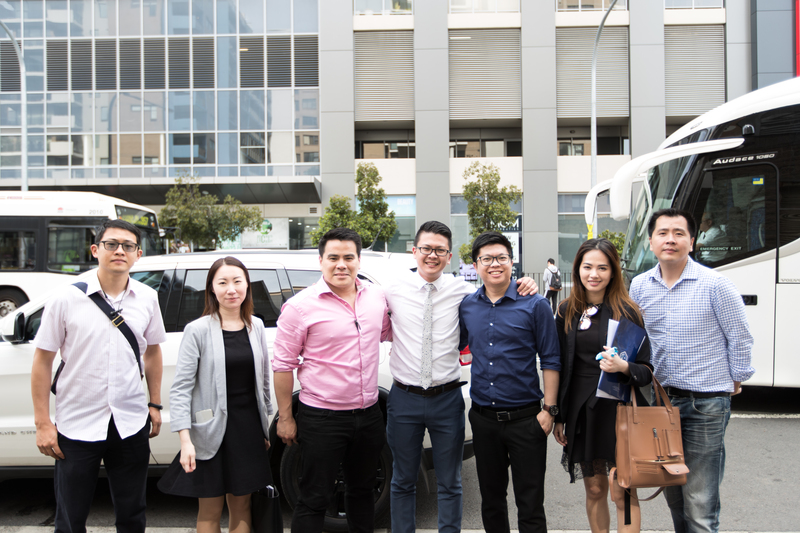 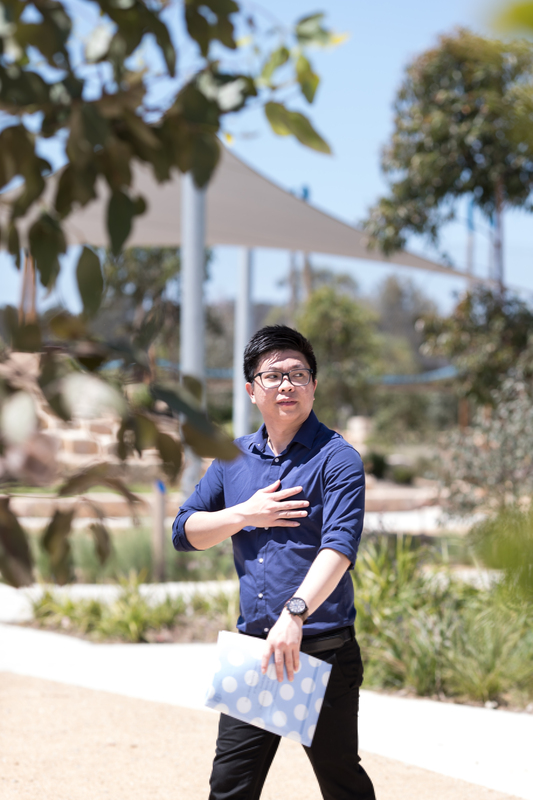 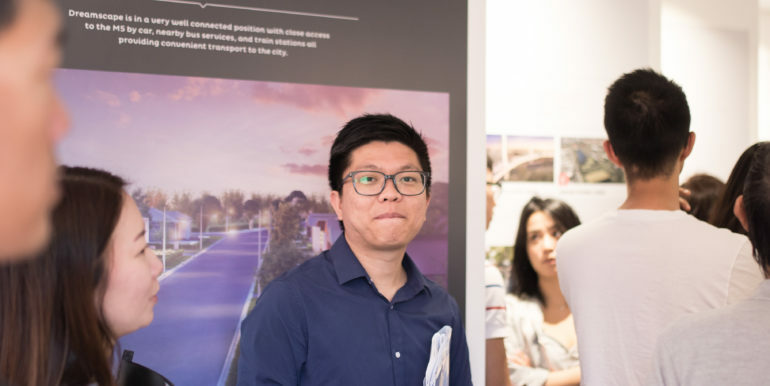 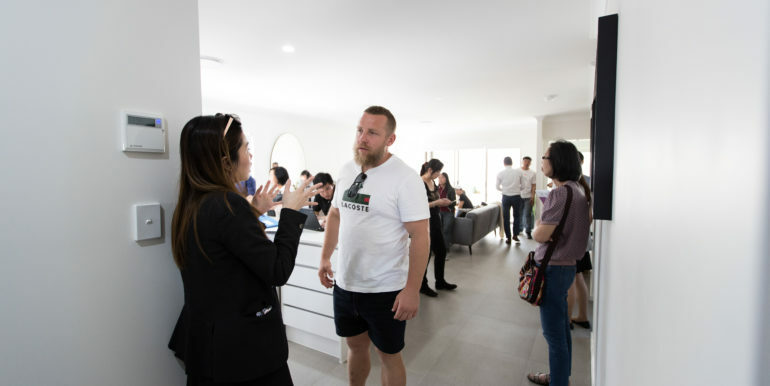 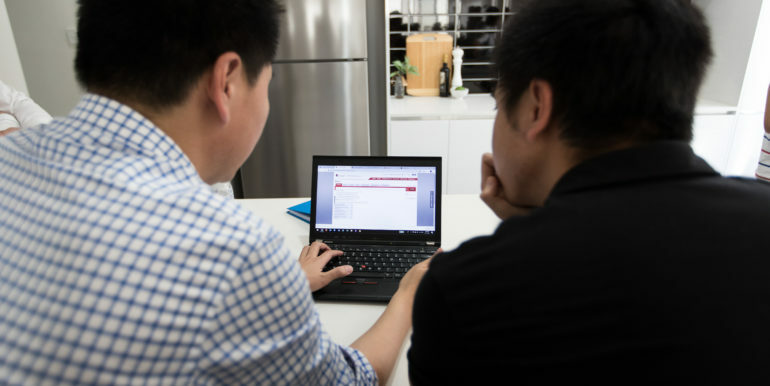 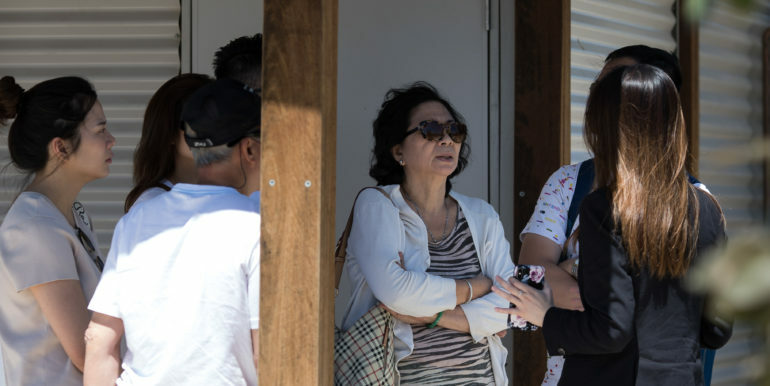 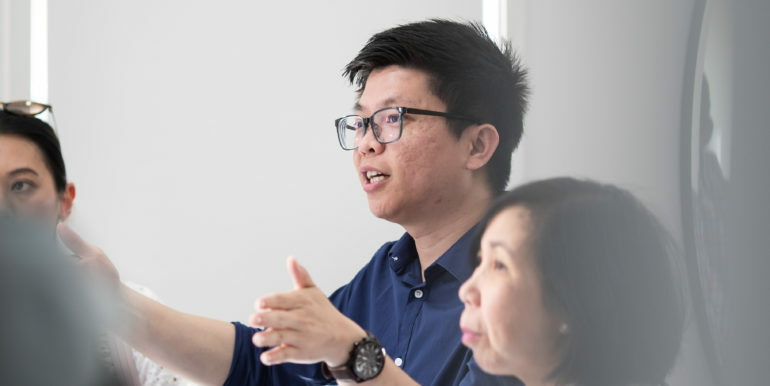 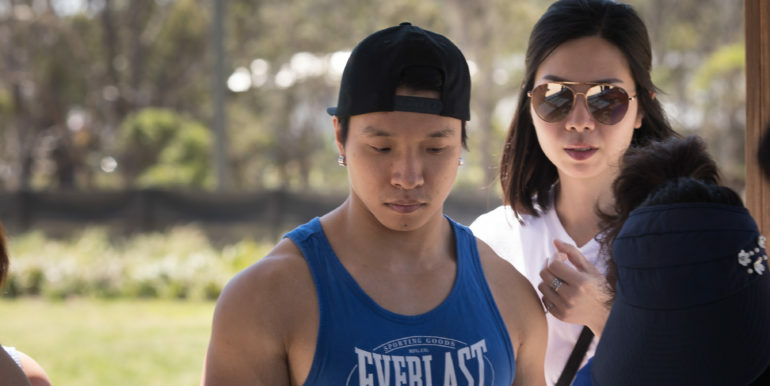 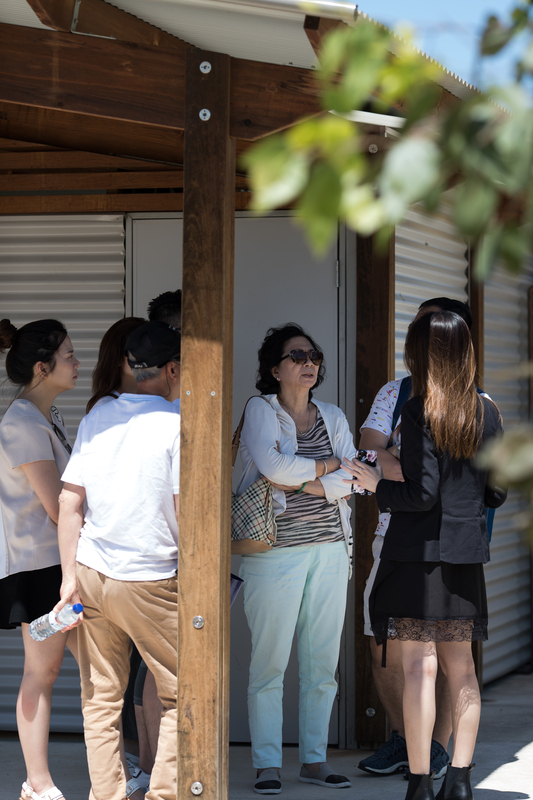 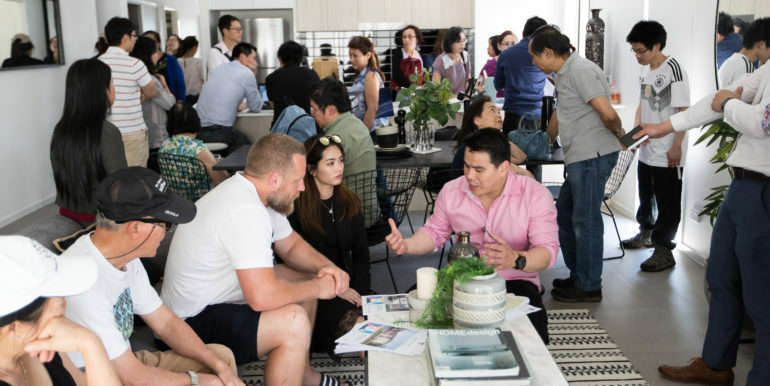 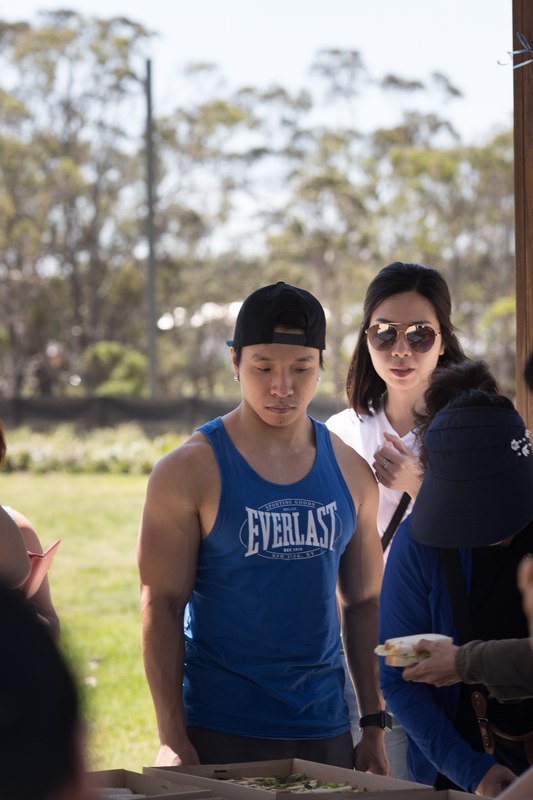 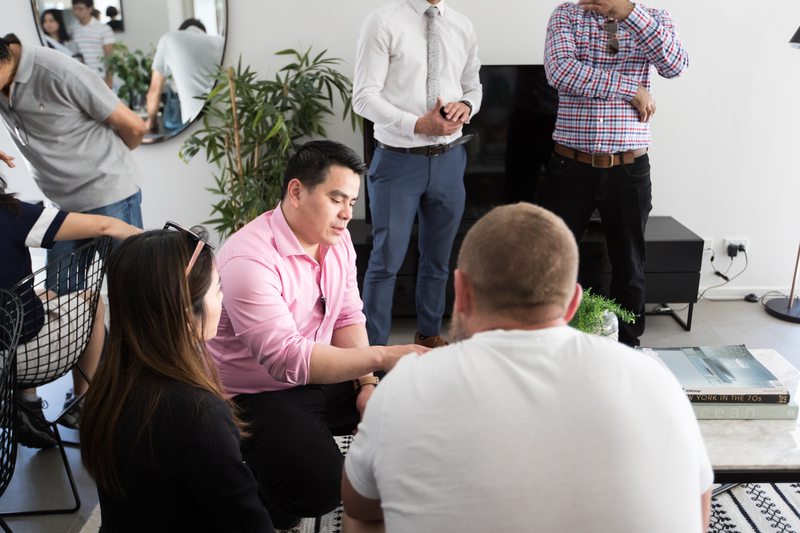 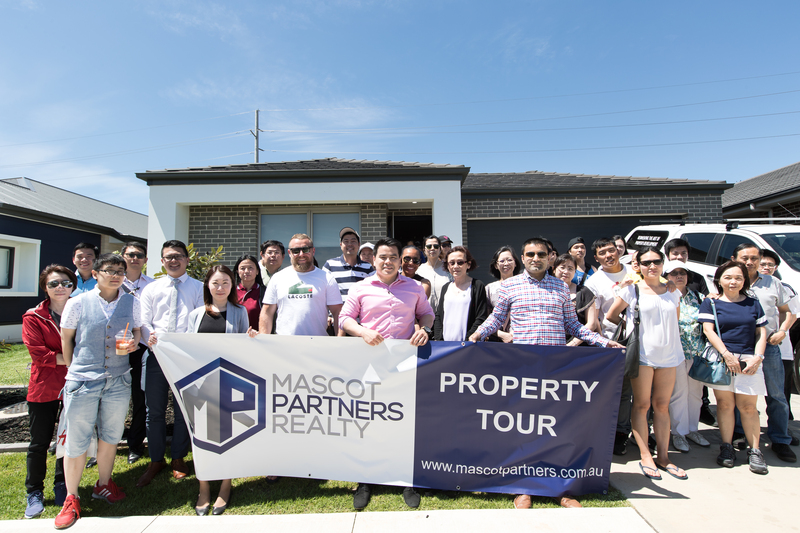 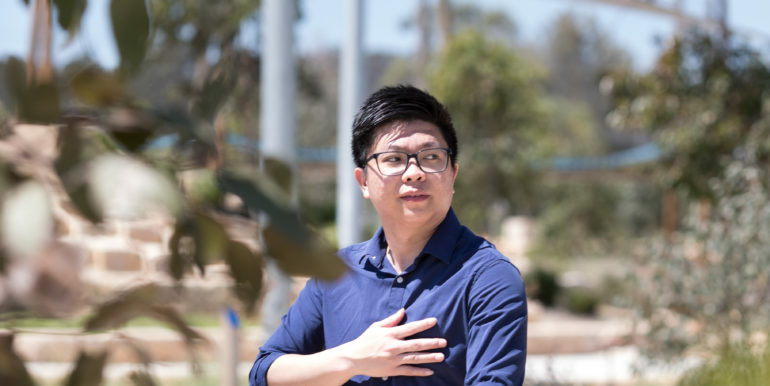 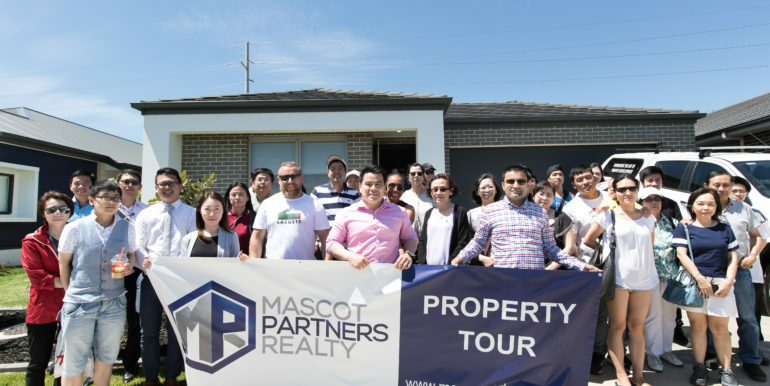 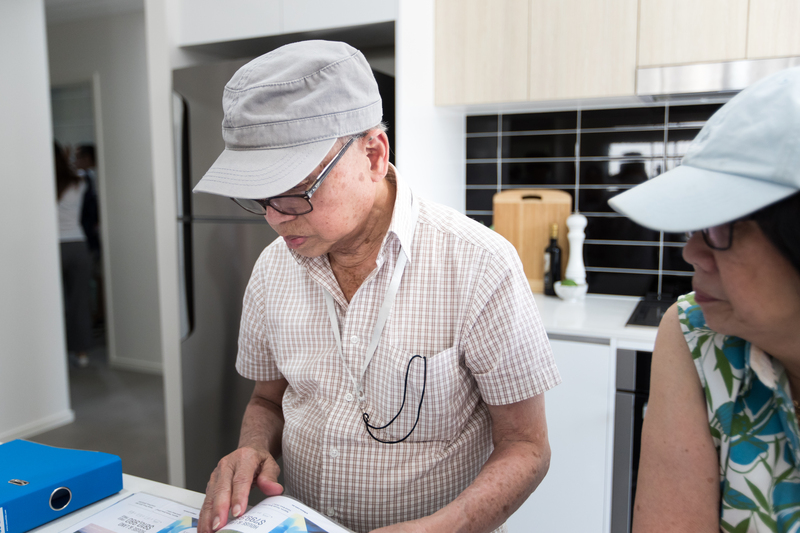 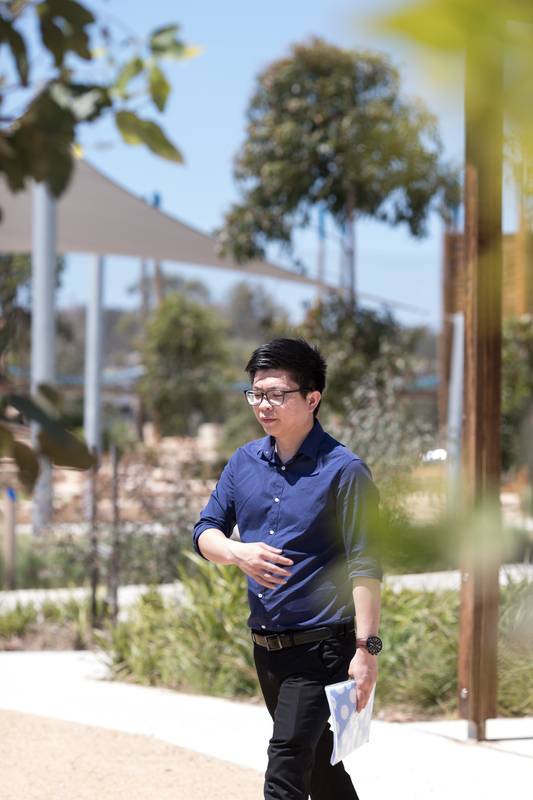 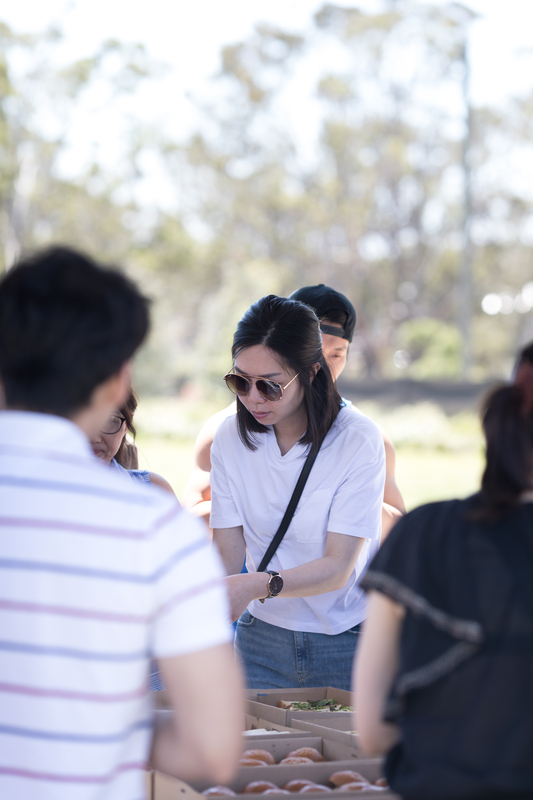 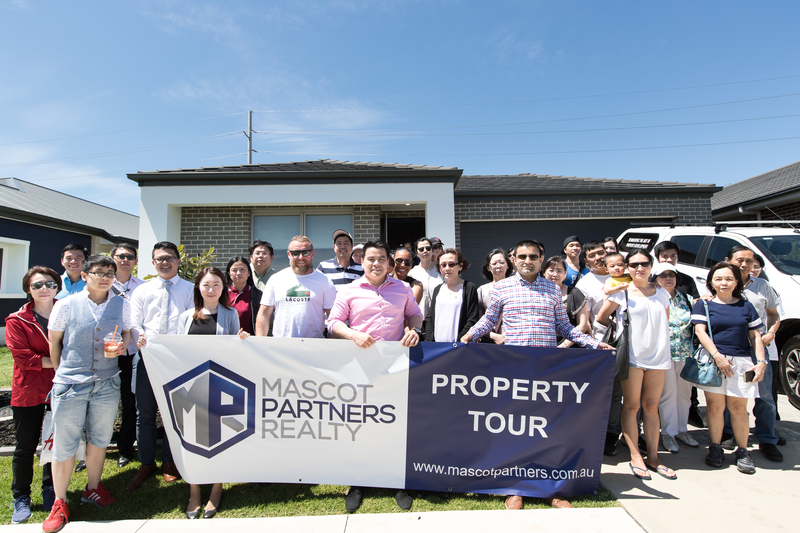 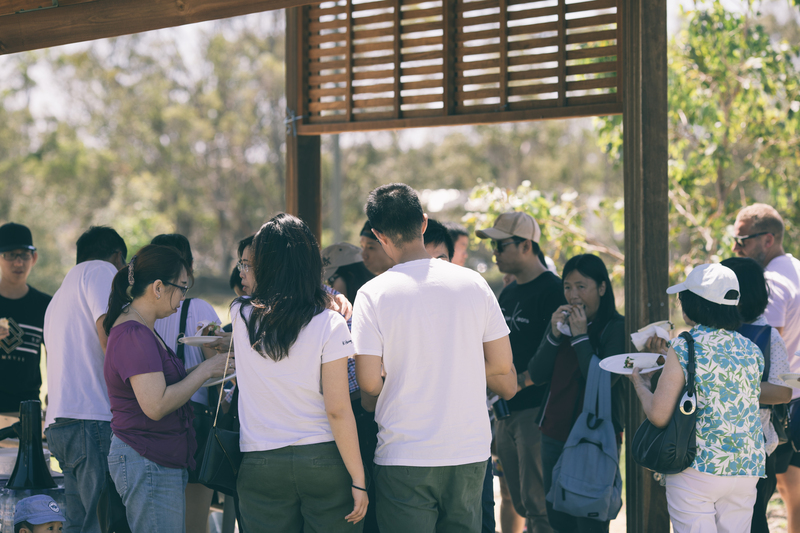 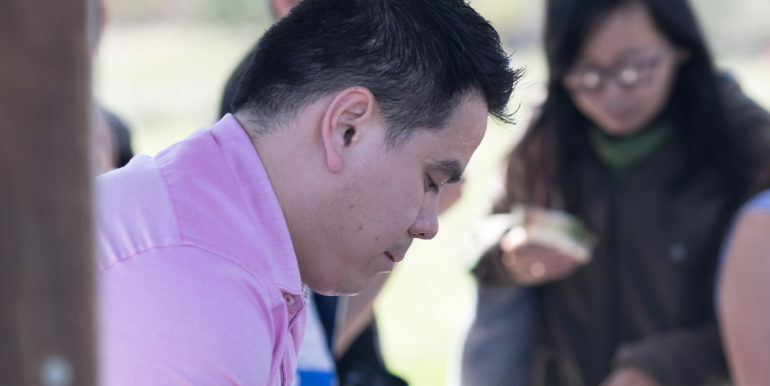 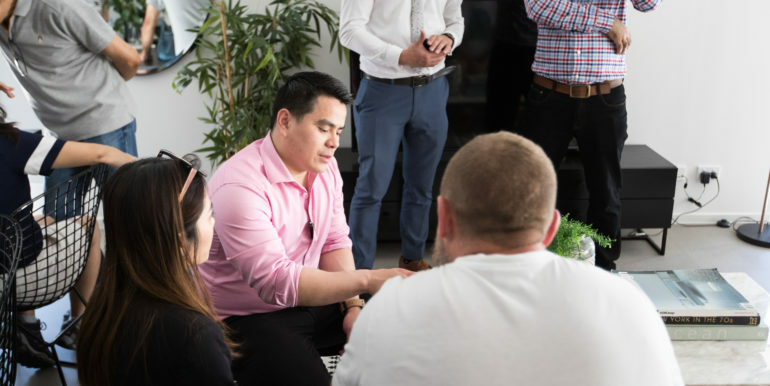 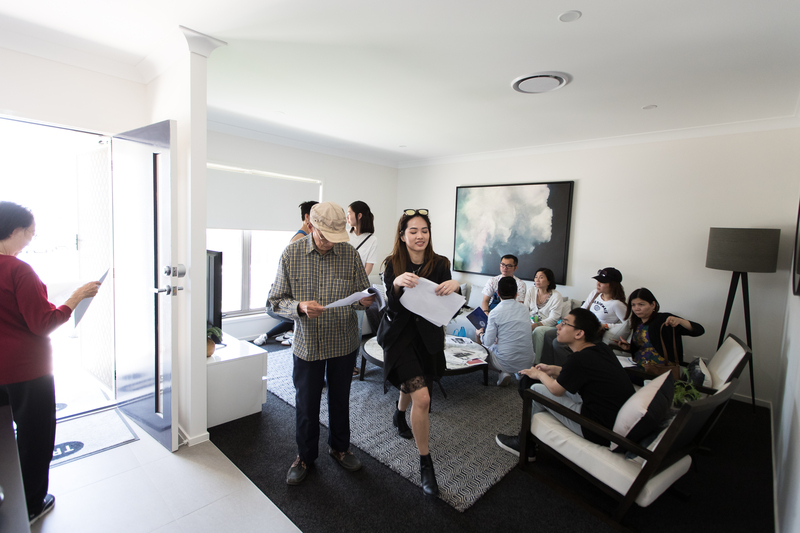 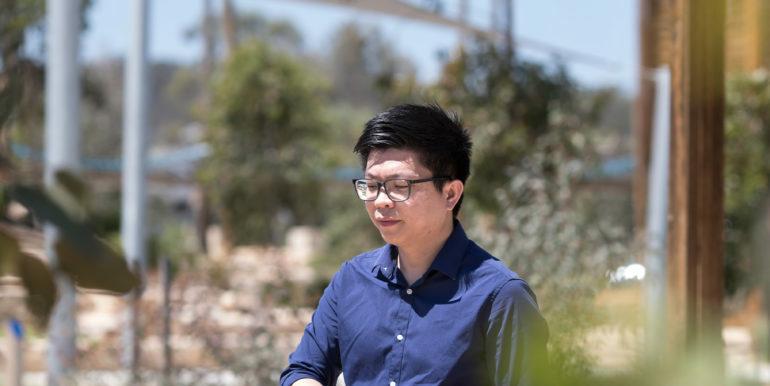 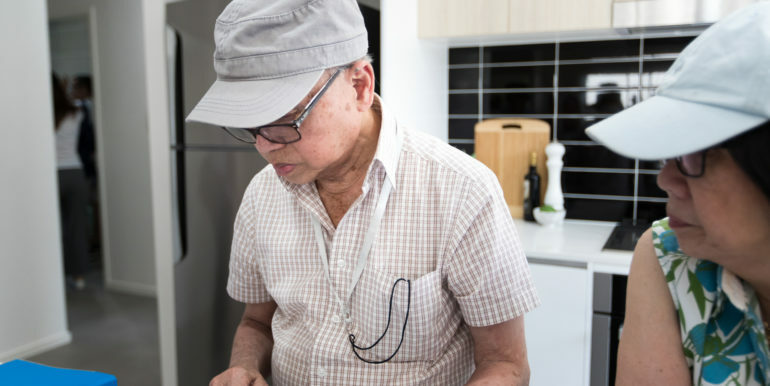 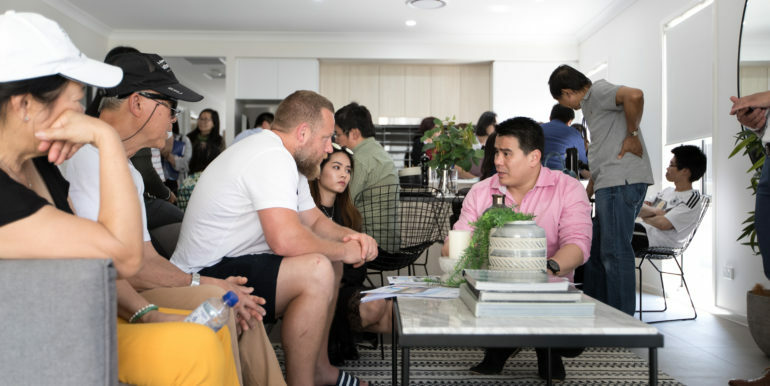 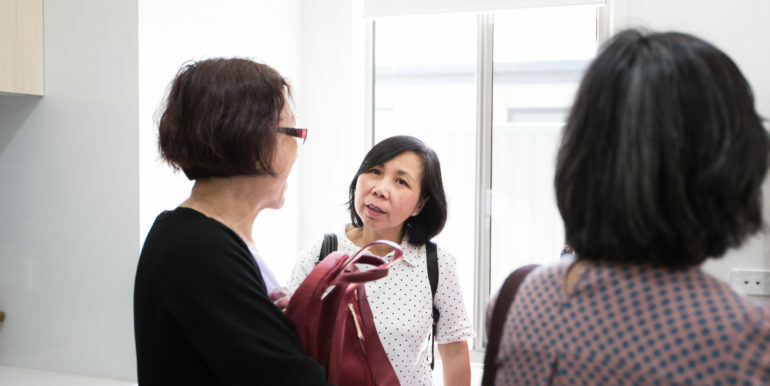 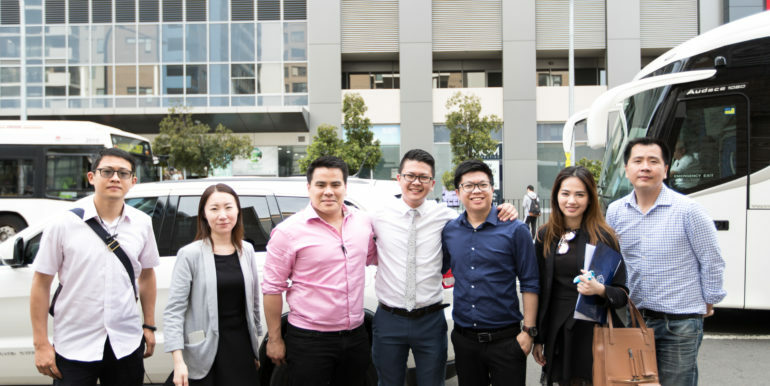 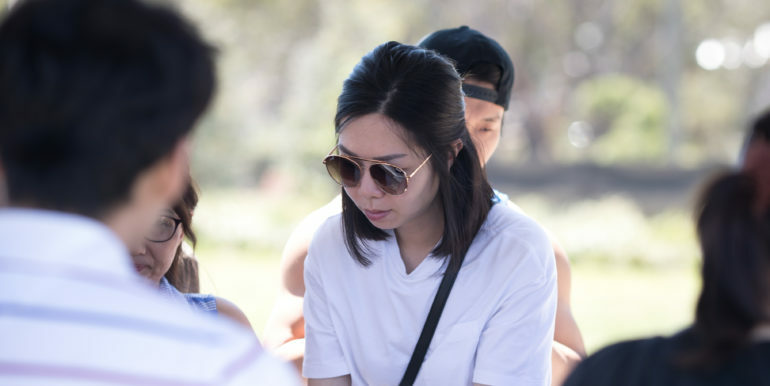 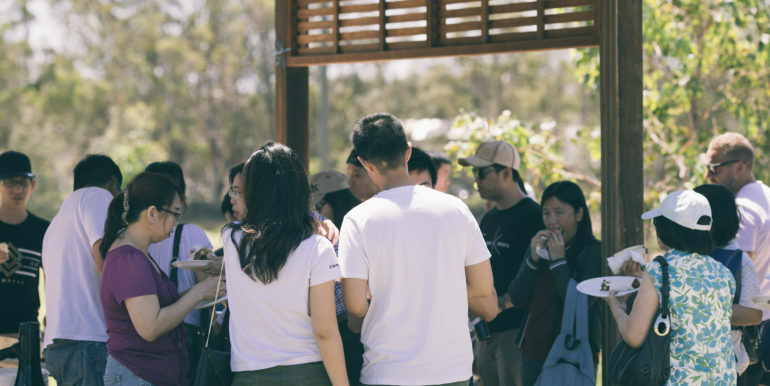 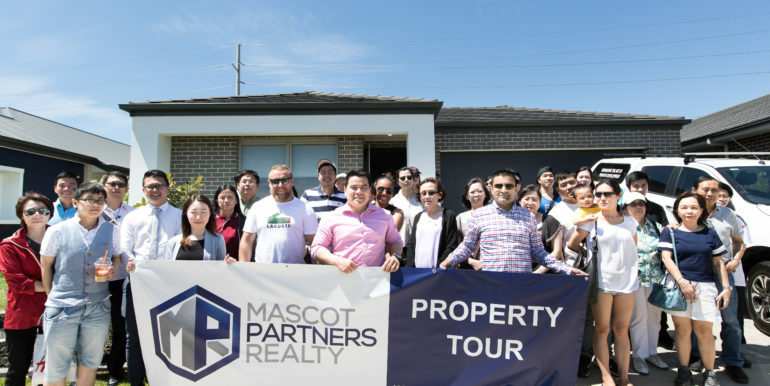 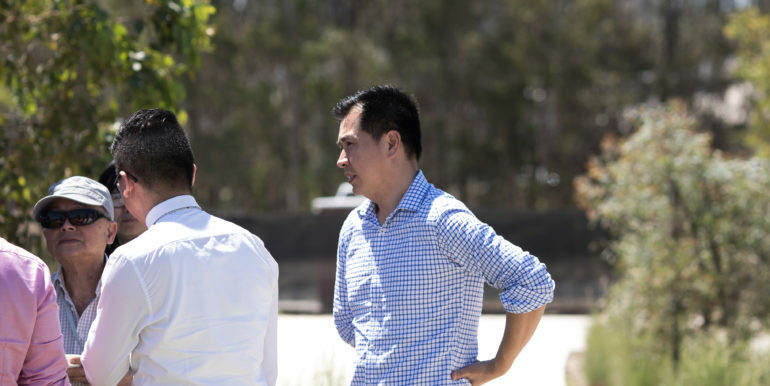 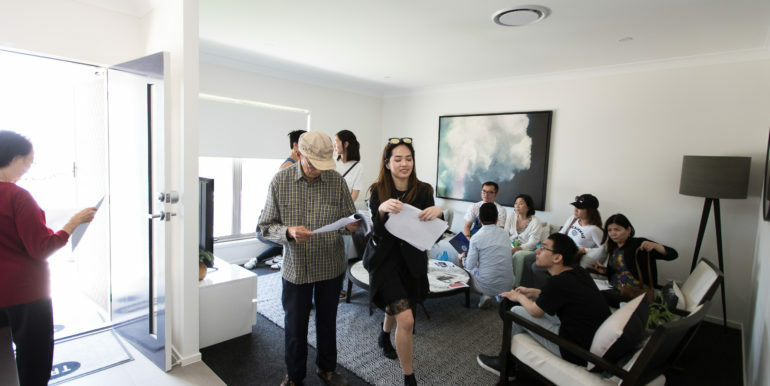 We, Mascot Partners Realty, would like to express a gratitude toward our beloved clients who had been participated at our South-West Sydney Property Tour. 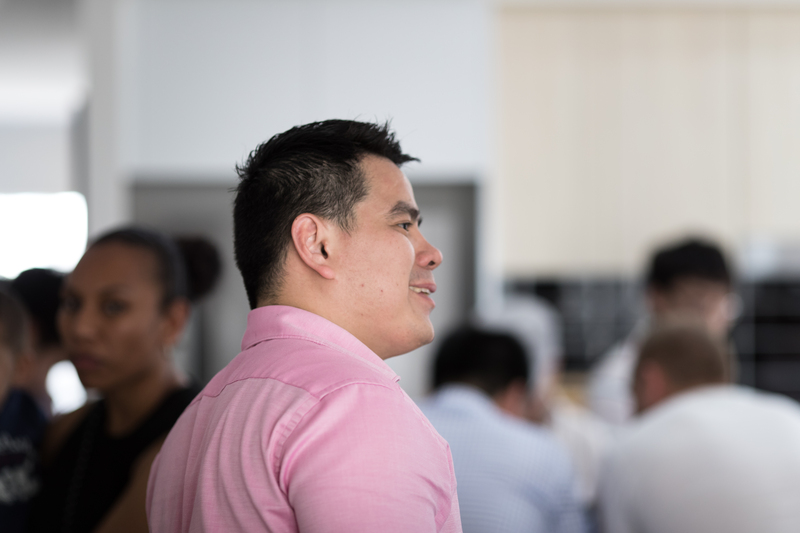 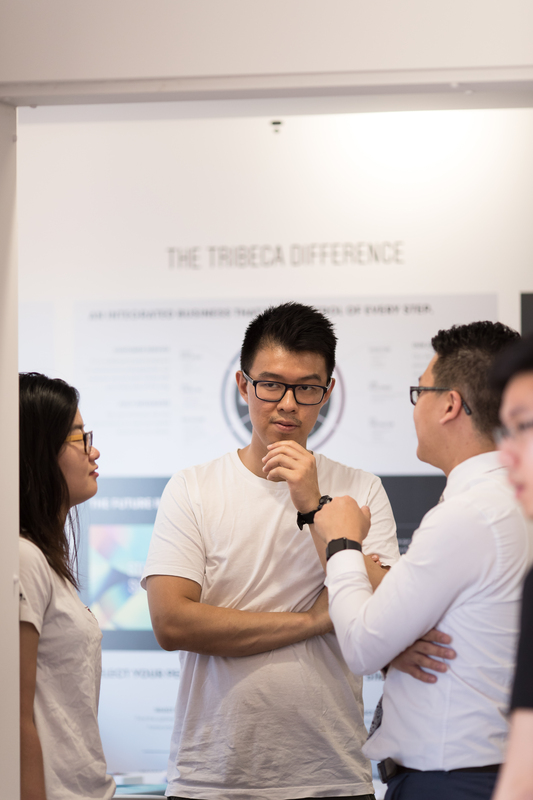 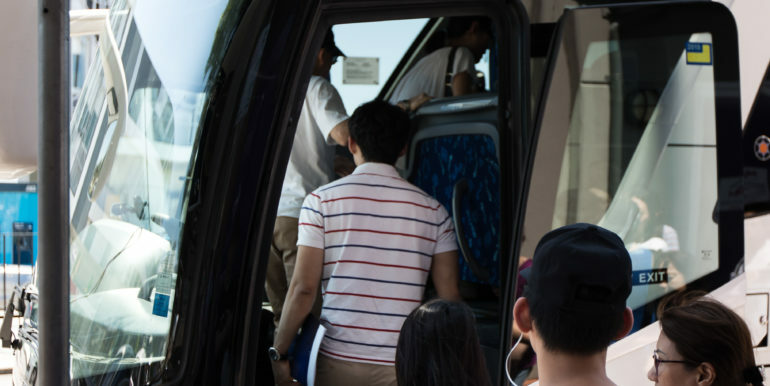 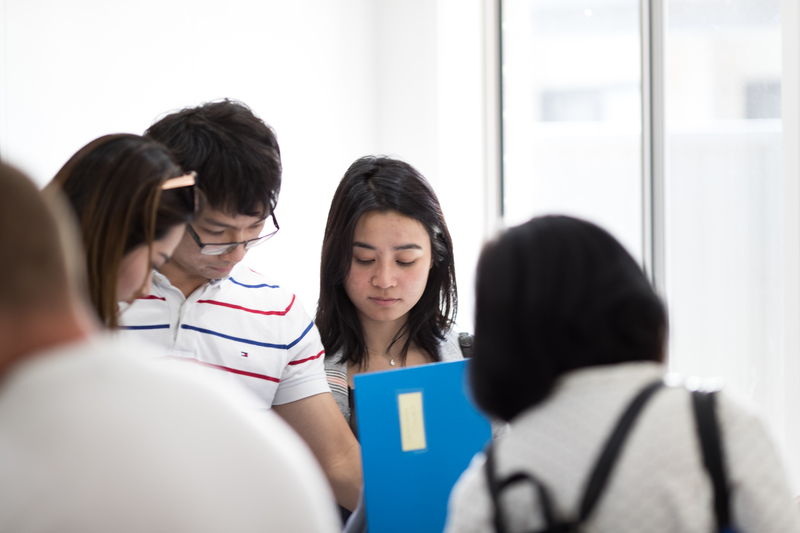 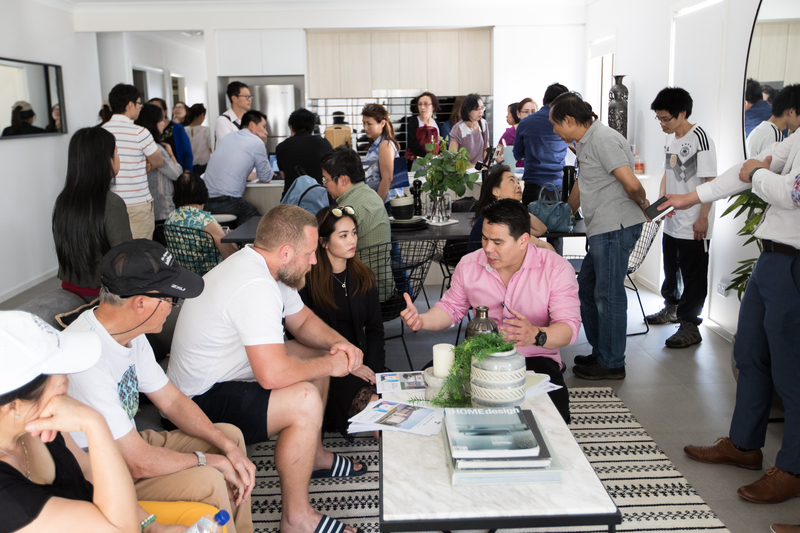 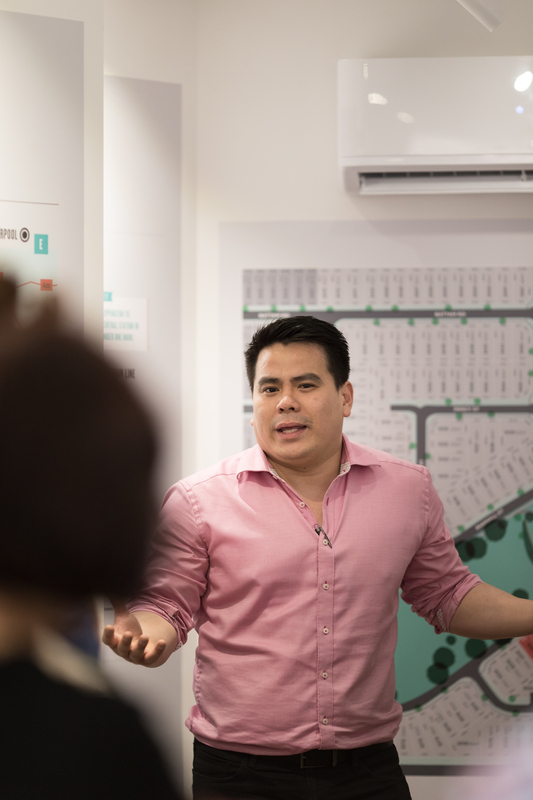 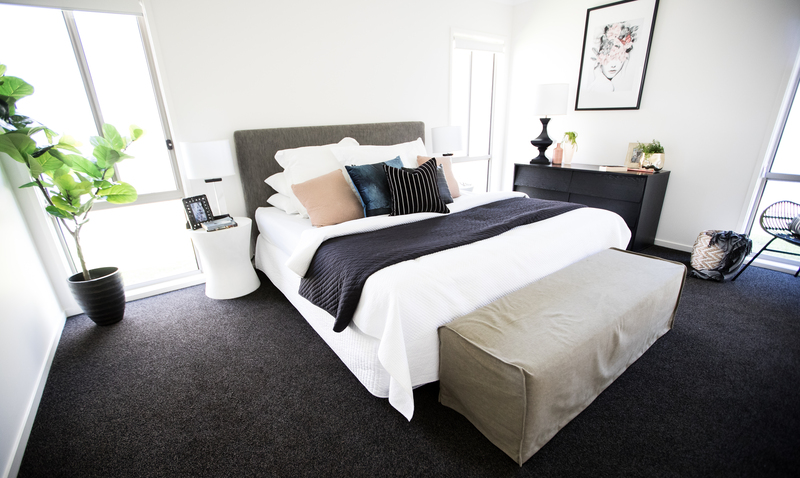 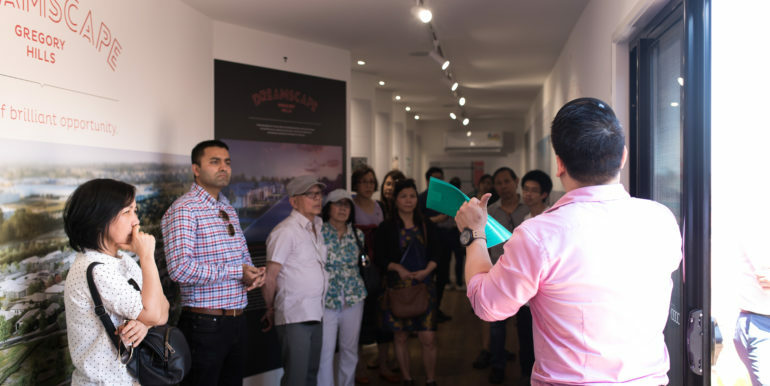 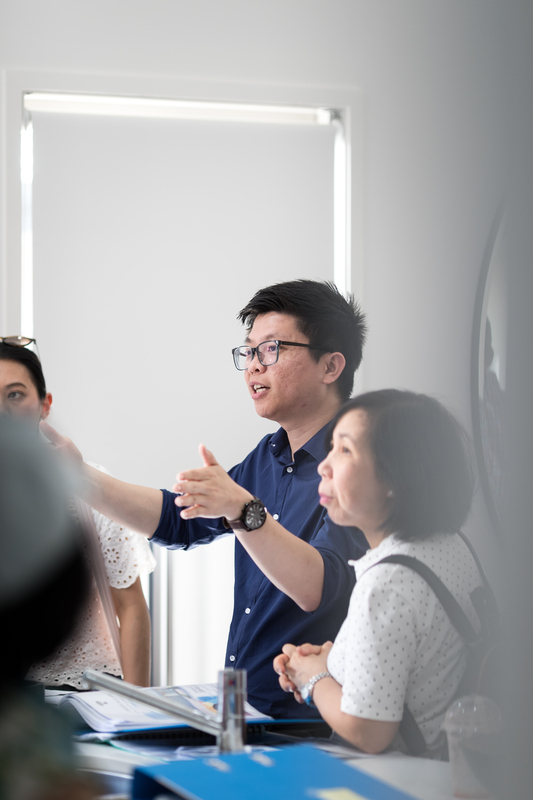 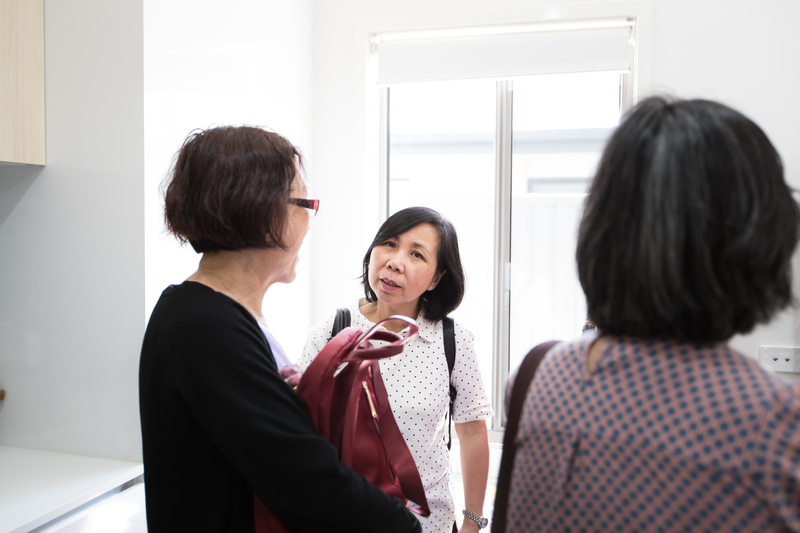 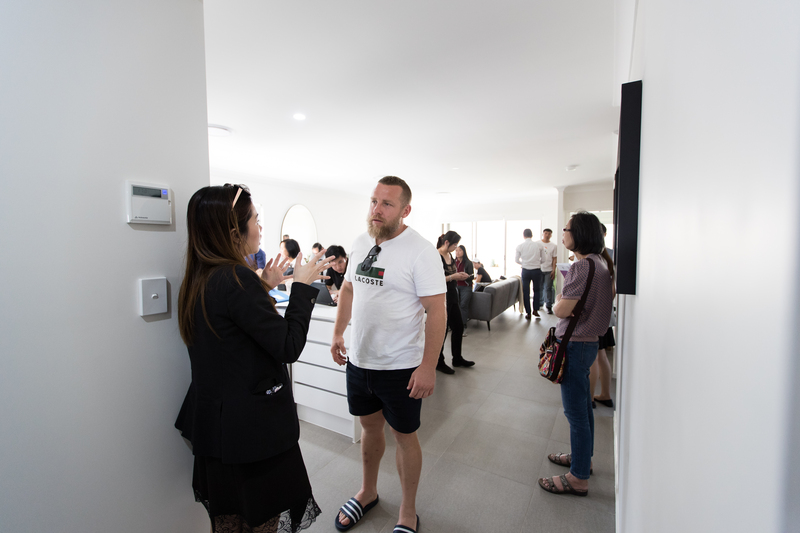 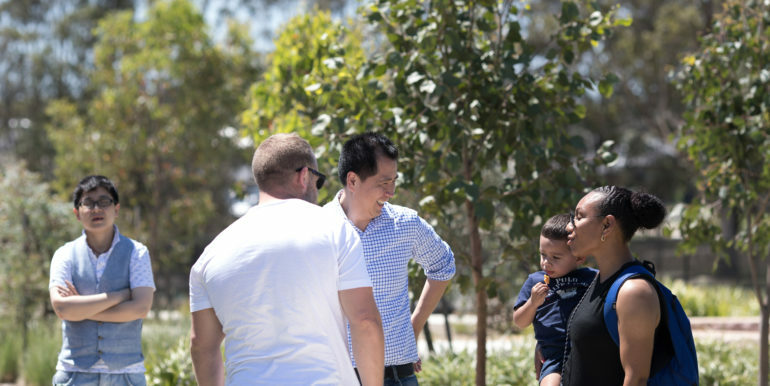 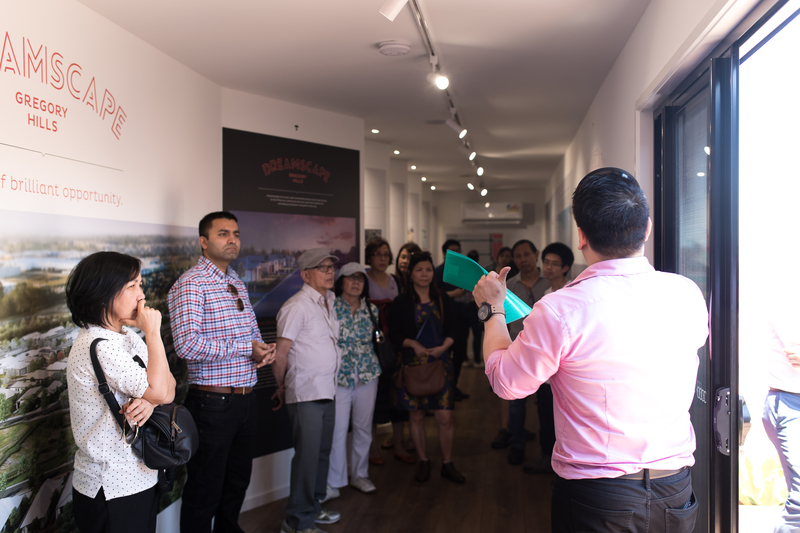 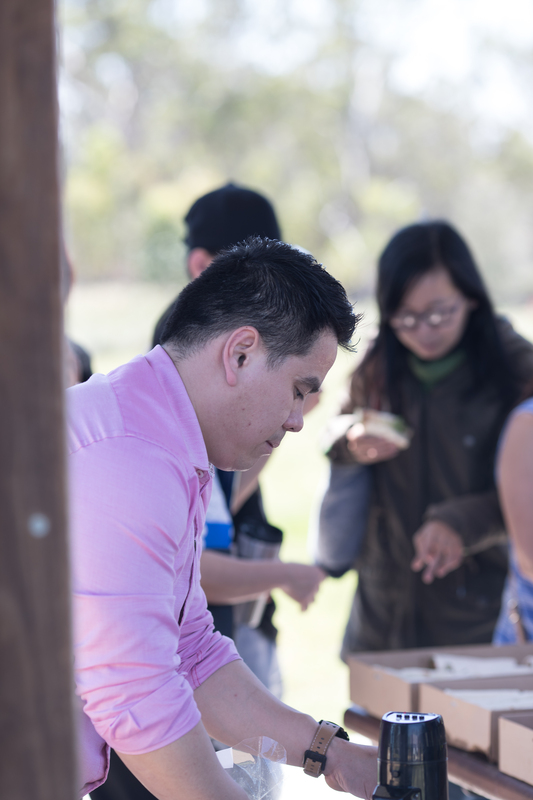 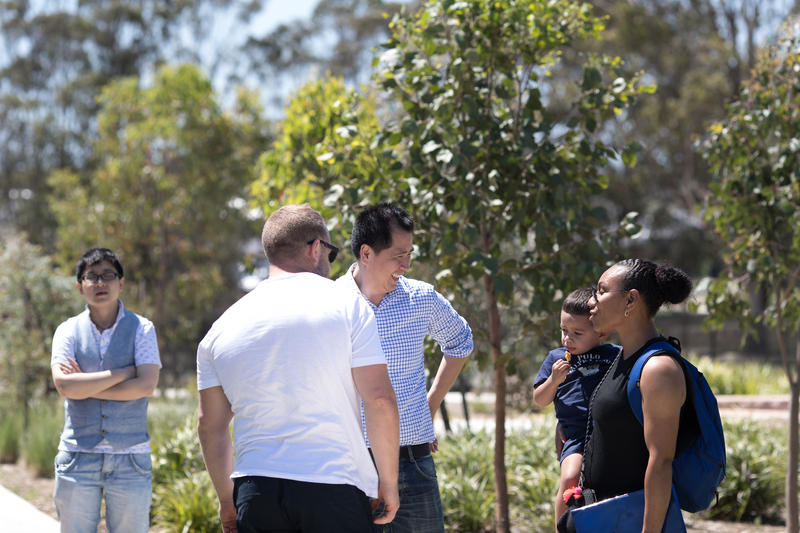 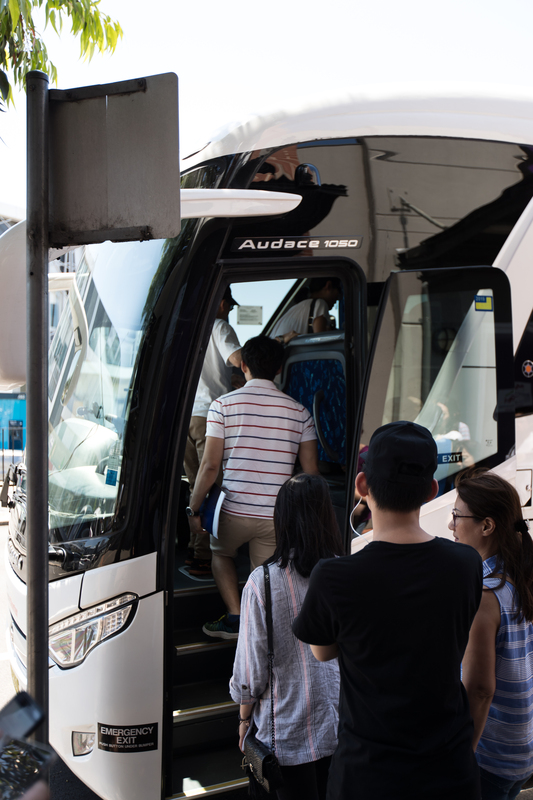 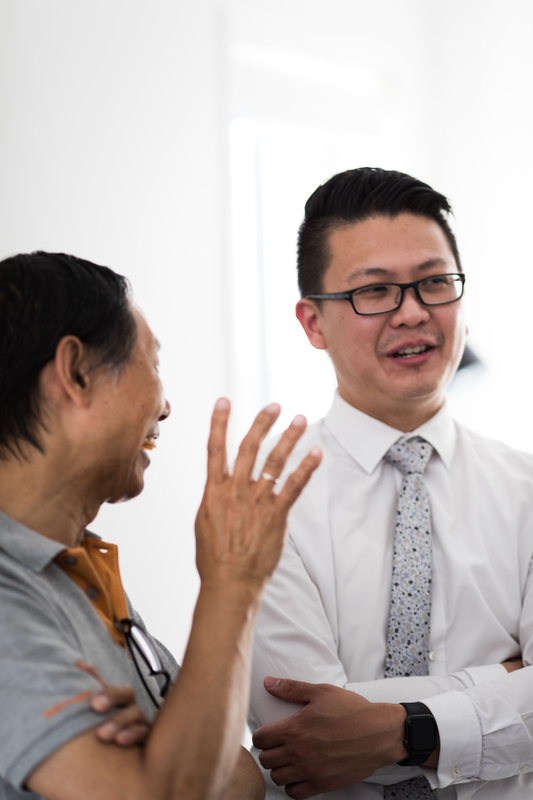 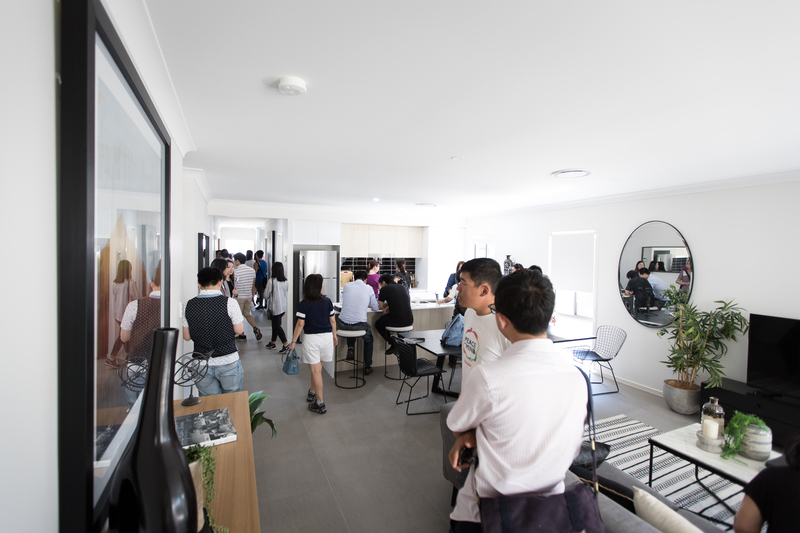 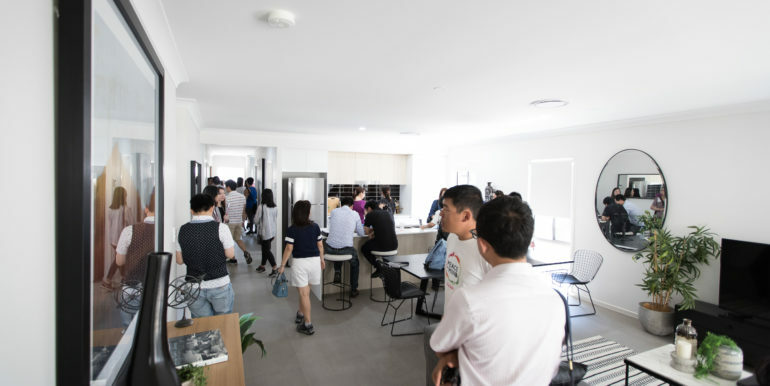 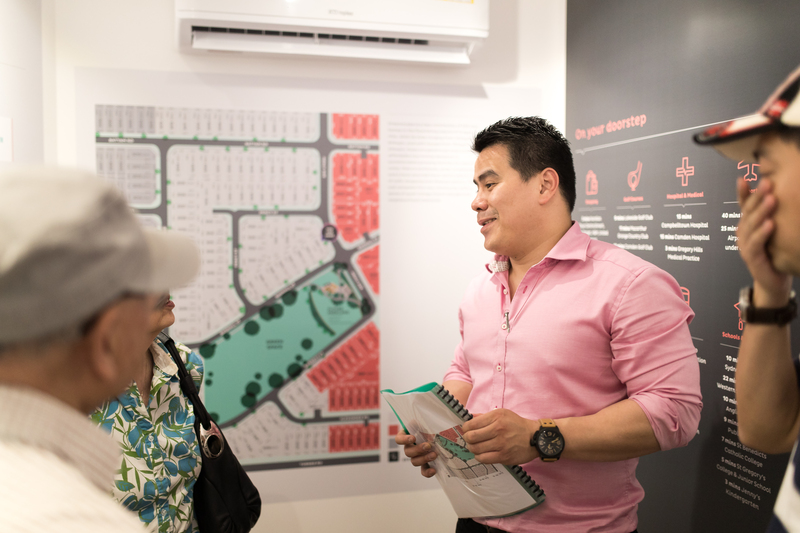 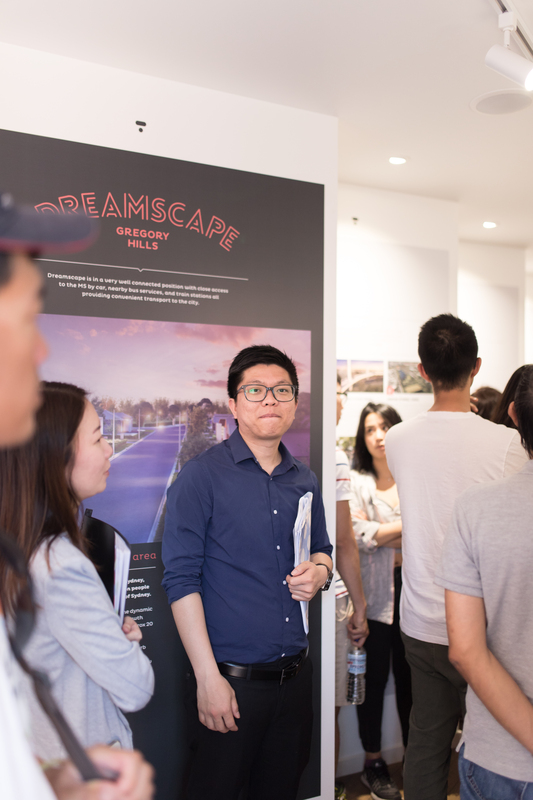 That was such an awesome property tour as well as meeting every single of you on Saturday, 3 November 2018 from 10 AM to 3PM. 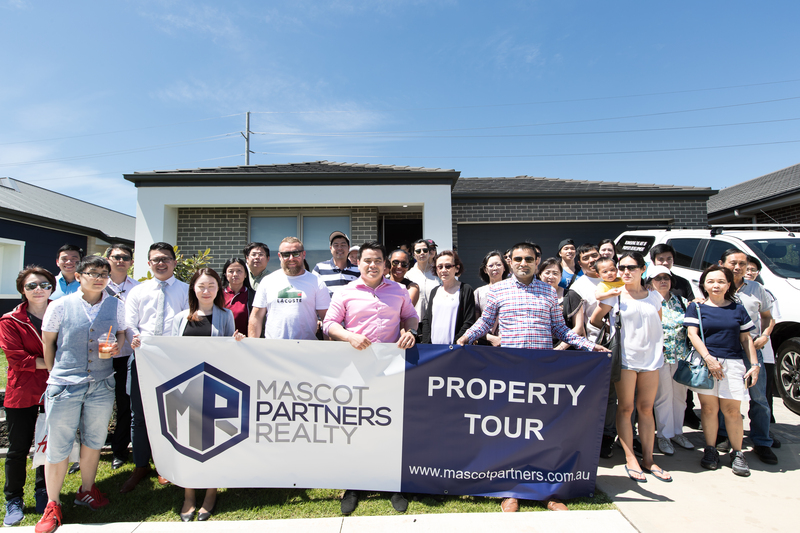 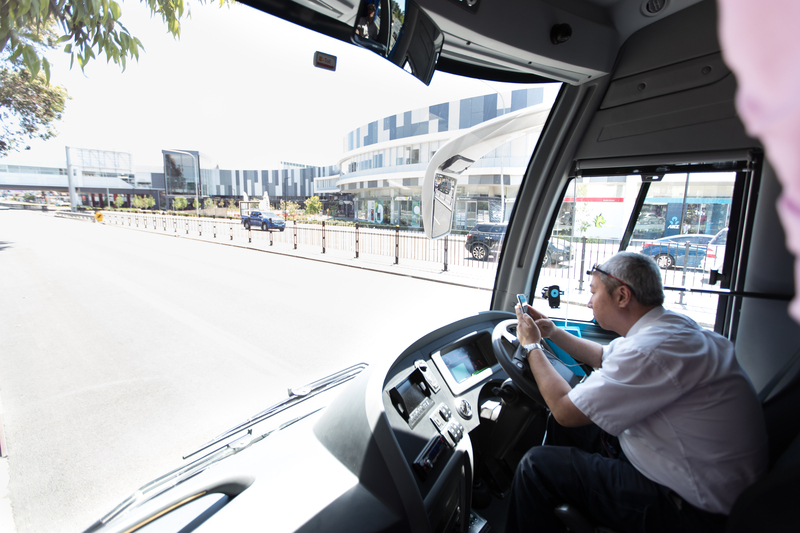 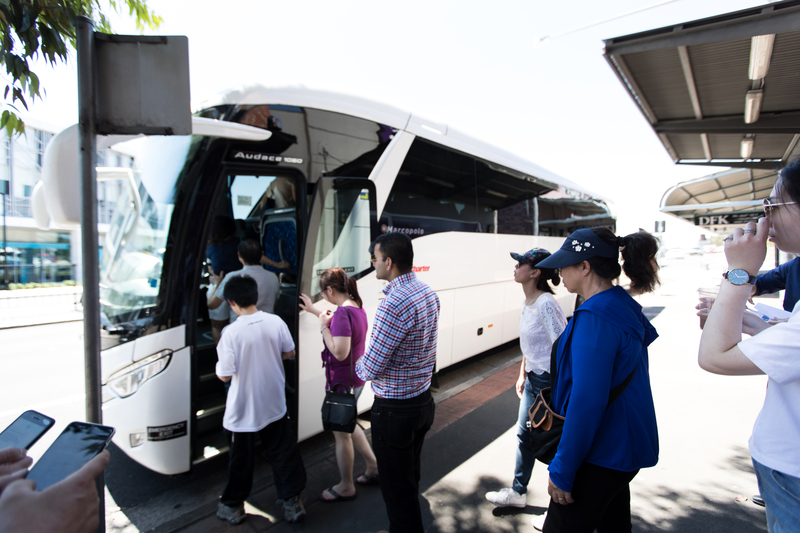 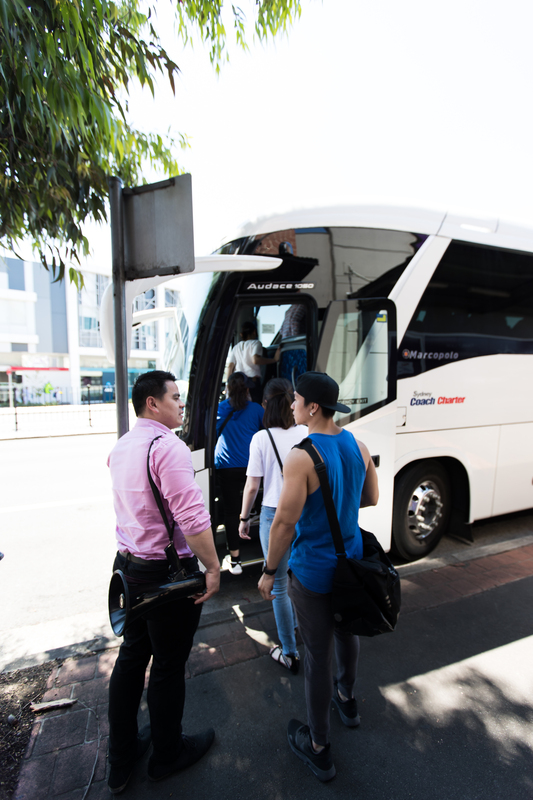 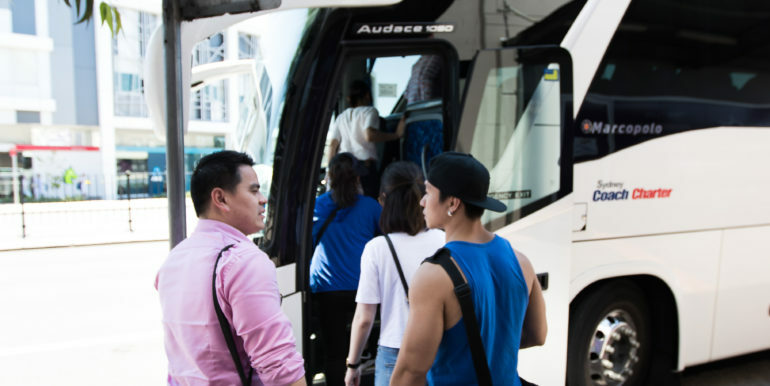 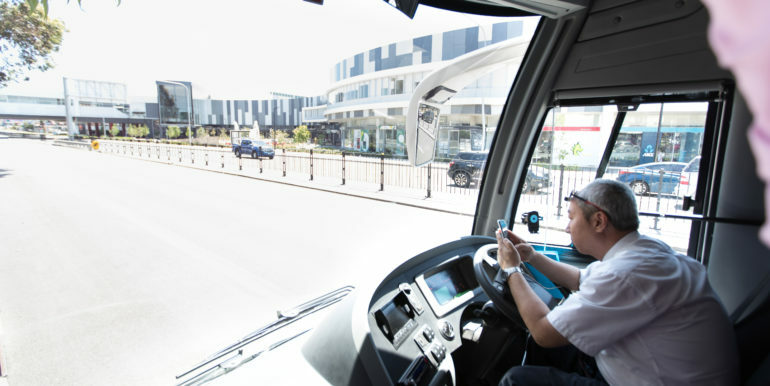 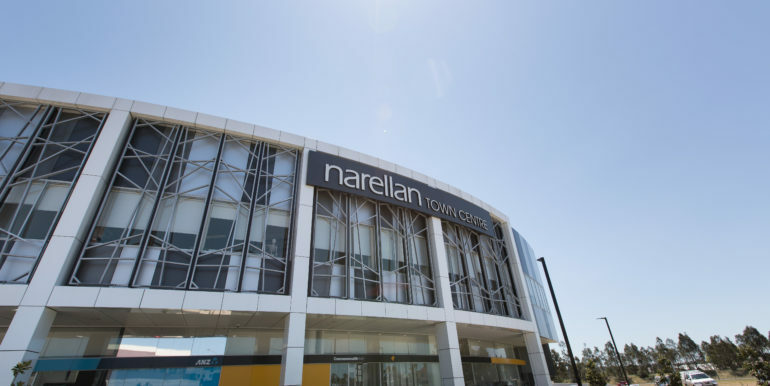 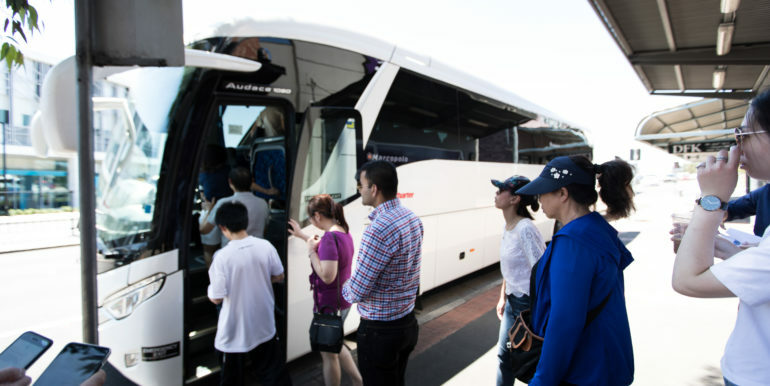 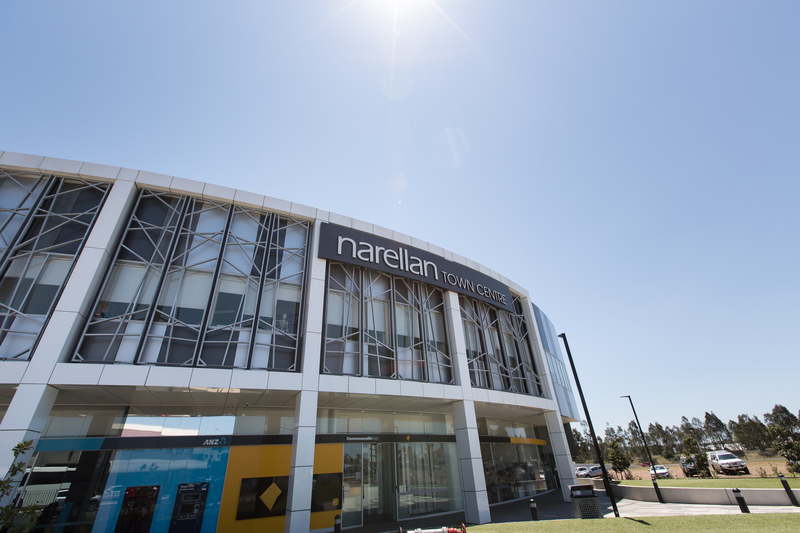 We had travelled from Austral, Leppington Station, Denham Court, Gregory Hills, Narellan Shopping Centre, up to Cobitty. 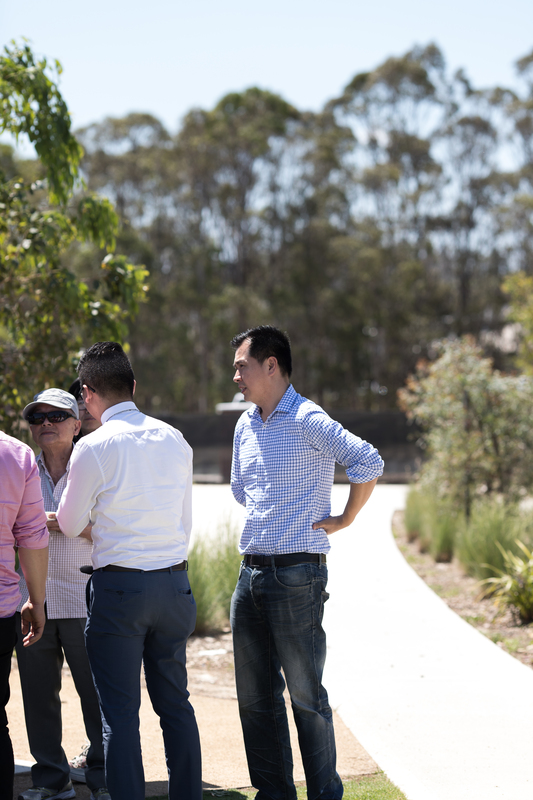 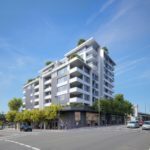 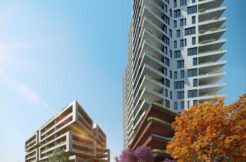 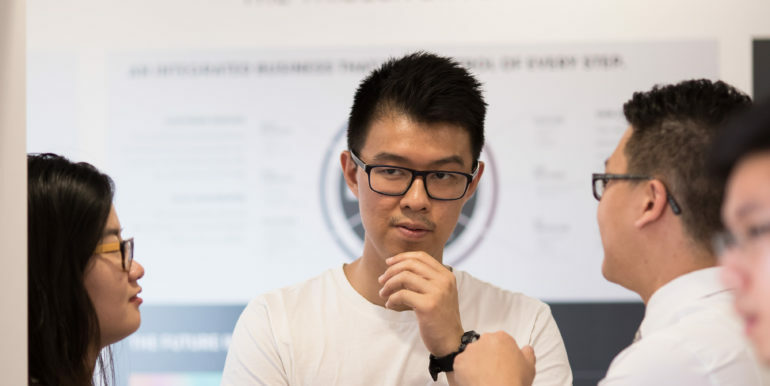 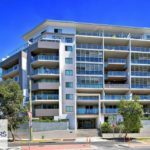 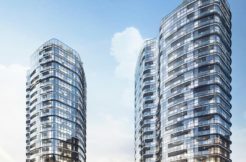 We hope all of you have a new idea as to South-West Sydney development area. 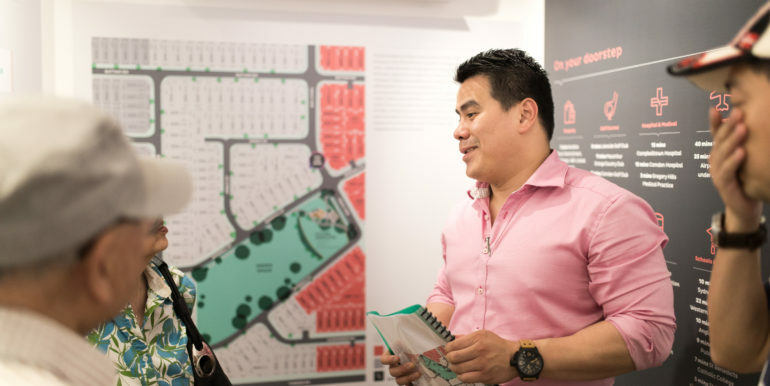 Look forward for your home purchasing with us soon! 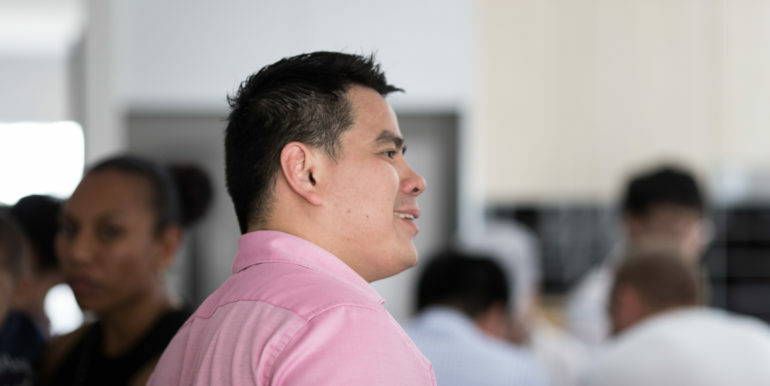 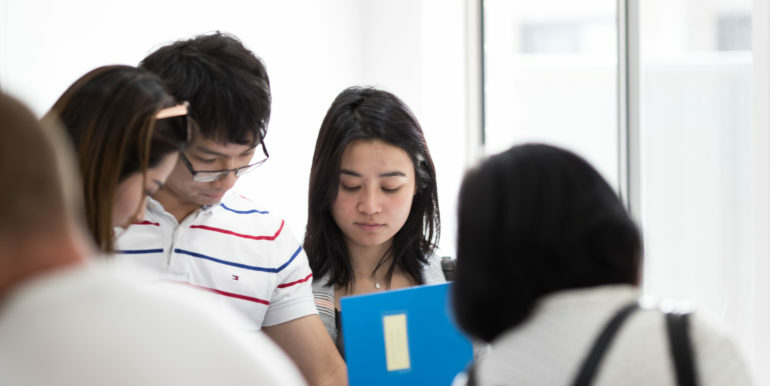 For further information and detail, please do not hesitate to reach us!